Take advantage of our high search engine ranking and Increase the traffic to your ministry or business website. 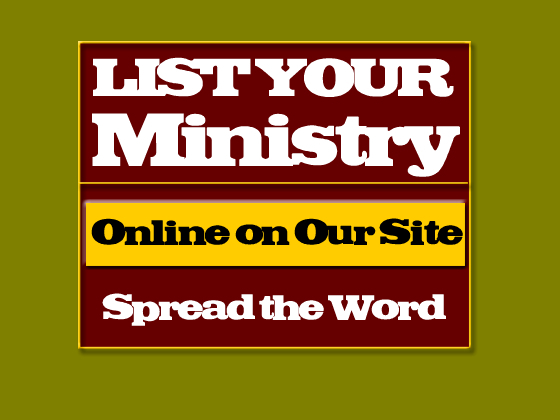 By listing your ministry or business on our front page you will have more traffic to your ministry site. We will create a graphic picture to list your site. When someone clicks on the graphic they will go to your site from our page. The cost of this listing is $25 per month. Your monthly fee helps us continue forth in our ministry and also helps drive traffic to our websites which will directly impact the number of people that come to your site. 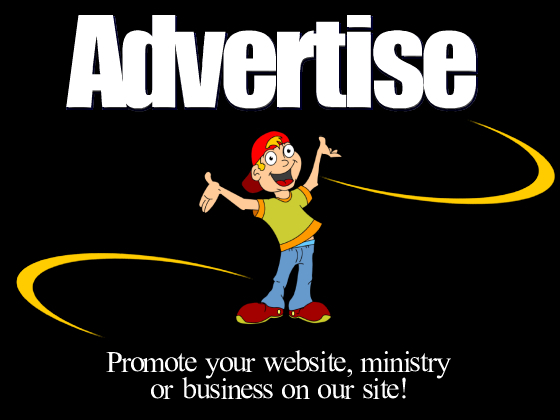 This entitles you to 1 website of advertising per month. To sign up for this listing you can pay your reocurring payment below. We will create your graphic and listing within 5 business days.